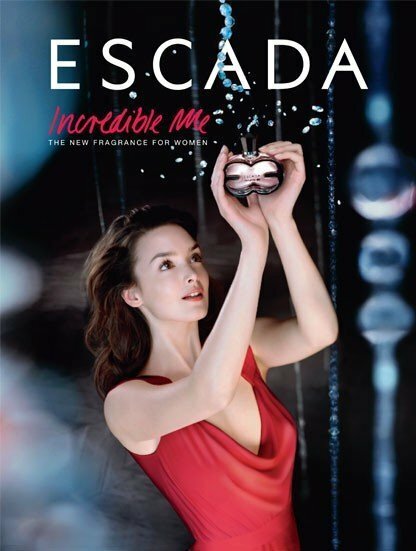 Incredible Me is a perfume by Escada for women and was released in 2008. The scent is sweet-gourmand. It was last marketed by Procter & Gamble. You can imagine my surprise when I discovered a sample of this fragrance in my mailbox the other day. I could have sworn that 3 months ago I was told that they were out of stock and that samples could not be sent to me. Even so I tested this fragrance on both my wrists and sat down to give you all my honest opinions. The opening smells strongly of alcohol. However once settled on the skin, honeysuckle, orchid and what seems to be tiramisu make an entrance. I quite enjoy this slightly odd combination which is both sweet and creamy. In the heart I get mostly strong clementine which doesn't exactly agree with my skin chemistry. This smells quite sharp and sour. 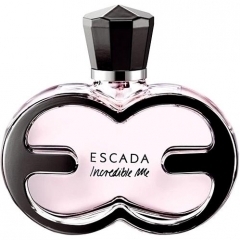 However, once again the fragrance softens and becomes sweet once more with vanilla and the sugary tiramisu notes making this fragrance very dessert like, gourmand in a way. Although somewhat similar to many gourmands being made nowadays, the clementine gives Incredible Me that kick, that little something which stops it from becoming too sugary and nauseating. 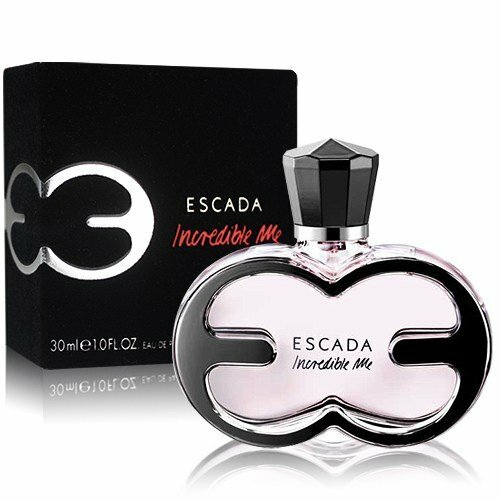 Overall I believe that this is a fragrance which some will like and some will dislike. A person could go either side of this fence. In my opinion, it's not bad. Not something I would personally buy but nice all the same. Write the first Review for Incredible Me!